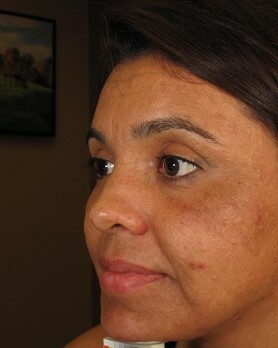 Melasma is a very common type of condition we see here in the office. It is a very frustrating condition that affects women more often than men. It’s often described as brown to gray dark patches on the face. Particularly the forehead, the cheeks, the chin, upper lip, and sometimes even in severe cases, the neck and the forearms. If someone has an ethnic background of perhaps, Hispanic or Asian, Indian, Mediterranean, those folks will often experience Melasma more than others. We don’t know exactly what causes Melasma, but what we do know is that there are certain triggers. For example, pregnancy is a very common trigger. In fact, so many women experience Melasma during pregnancy that there’s a separate term for it called Chloasma. Other triggers include sun exposure, so when folks live in sunnier parts of the country, such as Phoenix, they’ll experience Melasma as well. Other triggers include certain medications such as birth control pills, phototoxic drugs, and also hormone replacement therapy. Treatment for Melasma is sometimes very frustrating and difficult because there is no cure for it. 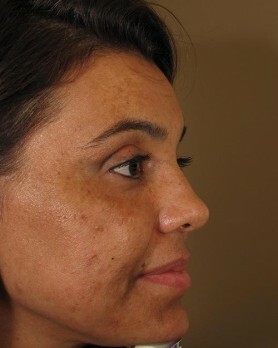 But we do oftentimes offer treatment for patients that want to get the Melasma under better control. And treatments include topical agents such as, a very common ingredient that we use is called Hydroquinone. So Hydroquinone alone is a skin lightening type of treatment. If you use that as mono therapy or in conjunction with other topical agents such as cortical steroids or tretnone, or glycolic acid, cogic acid. Usually, the combination of all those medications will work rather well. The treatment for Melasma usually requires several months, and unfortunately, there’s nothing we can do to make it completely go away. Usually with topical agents, about three months will suffice. Then chemical peels and micro dermabrasions, you can do those throughout the year depending on how severe your Melasma is. 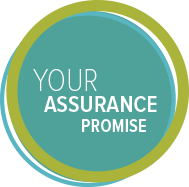 Because there’s no cure for it, typically, a patient will have to come back on a yearly basis to get treated. Melasma is a common skin condition that causes brown patches on the cheeks, forehead, upper lip or chin. 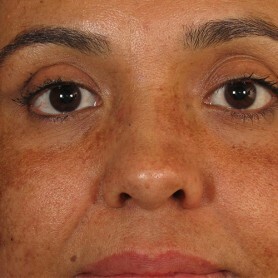 Melasma usually occurs in women and is most common in people with darker skin tones, including those of Latin, Asian, Middle Eastern, African and Mediterranean descent. Dermatological Studies show that sun exposure, pregnancy, birth control pills, hormone therapy and heredity factors are the most common causes of melasma. Any sun exposure can trigger melasma because the pigment-producing cells in the skin (melanocytes) are stimulated by ultraviolet light from the sun.